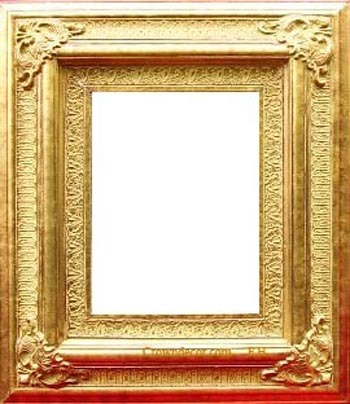 Wholesale oil painting frames, wedding picture frames, Museum quality frames to Toronto, Mississauga, Hamilton, Burlington, Guelph, Richmond Hill, Montreal, Vancouver, Calgary, Edmonton, New York, Washington D.C., San Francisco, Chicago, Paris, London, Berlin, Rome, Moscow, Tokyo, Beijing, Shanghai, Taipei, New Delhi, Riyadh, Cairo city. 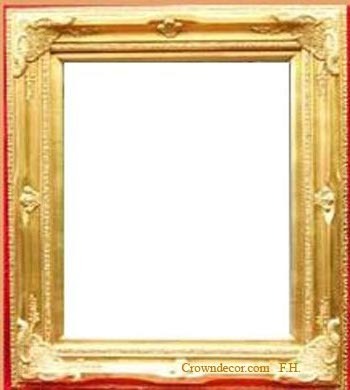 Wholesale High Quality Frames ! 3. 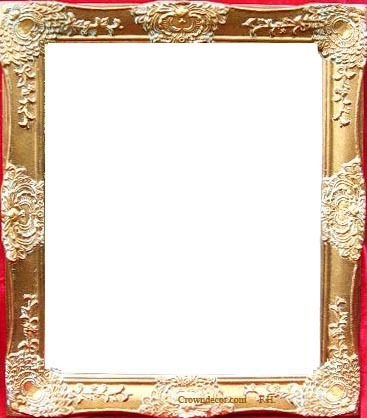 Real gold or silver frame: wood based frame + resin-stone powder flower or curve line + gold or silver foil + antique golden colour finish by professional craftsman and workers. Each frame is unique.By special order. 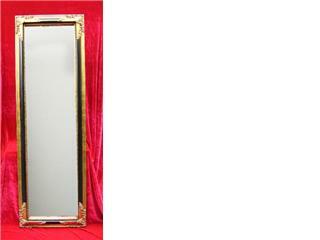 Our high quality frameswill be used by Museums, art galleries, and artists for their oil paintings. 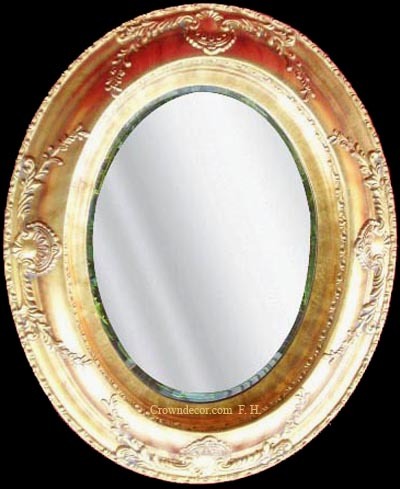 Please let us know which frame you will like! 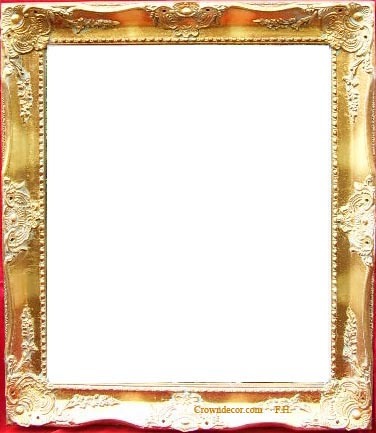 Wholesale high quality oil painting frames, mirror frames, wedding picture frames to Toronto, Mississauga, Hamilton, Burlington, Guelph, Richmond Hill, Montreal, Vancouver, Calgary, Edmonton, New York, Washington D.C., San Francisco, Chicago, Brasilia, Mexico city, Buenos Aires, Paris, London, Berlin, Rome, Moscow, Athens, Amsterdam, Madrid, Oslo, Stockholm, Bern, Budapest, Tokyo, Yokoharma, Osaka, Nagoya, Beijing, Shanghai, Nanjing, Hangzhou, Taipei, Singapore, Seoul, New Delhi, Islamabad, Riyadh, Cairo, Kuwait city.